Can I use this with a Deore LX RD-M581 derailleur? 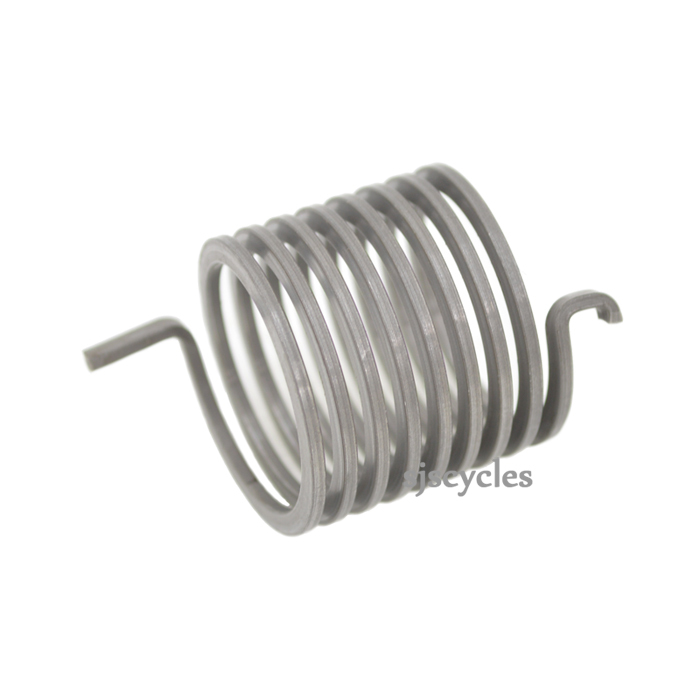 Can you give me the exact measurements (height and diameter) of this spring? I want to use it as a B-tension spring on a Deore LX RD-M581 rear derailleur. Will it be possible? The OD is 24mm, the ID is 19.5mm, the height is 21mm not including the tabs.